Are you looking for a troubleshooting software for your computer? If so, you are at the right place now as we have come up with a huge list of a number of best troubleshooting software programs for your help. The article below offers a brief on each of them. Many of them are free and you don’t need to be a geek to use them. Read on to understand how troubleshooting software applications could be a good investment for you. This is one of the best troubleshooting software applications for IT pros. 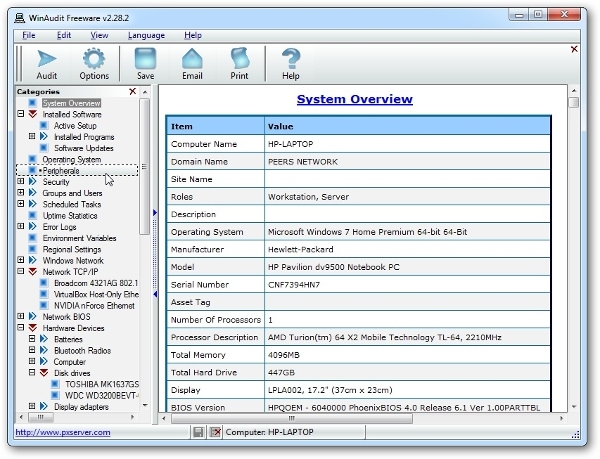 Made for the Windows systems, the software creates comprehensive report regarding machine’s configuration, software & hardware. It’s open-source, free & anybody can distribute it. The software is high in use among government bodies, armed services & police forces. The good bit is that Rizonesoft is equipped to handle almost any sort of major internet issue. Whether you’re experiencing network problem on removing spyware, adware or it’s about connection loss with your network or you are being unable to secure accession to some websites- the software would look after everything for you. 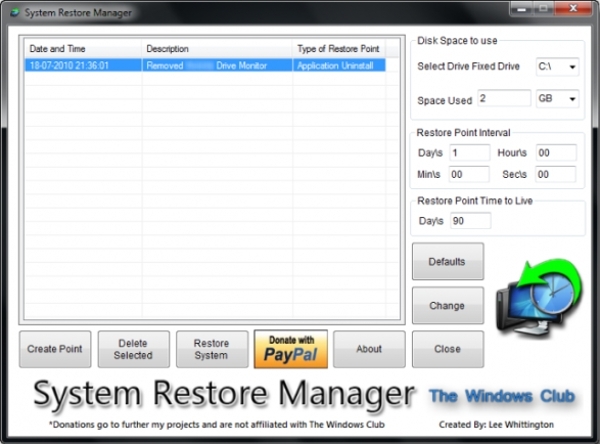 Systems Restore Manager is another great name when it comes to troubleshooting software which allows easy management of your computer’s (Windows) restore points and you would also be allowed to tailor its options. The software arrives with a user-friendly intuitive interface which groups all the tools & options right in main window. 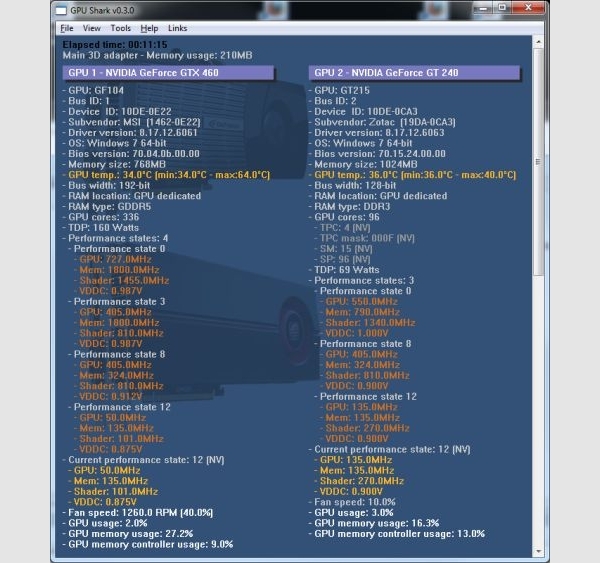 You are getting a free, simple & lightweight GPU monitoring software, powered by ZoomGPU. Meant for Windows computers, GPU Shark extents a global view on all the user’s graphics cards from one single window. The program can display clock speeds, fillrates, PStates, fan speed, MCU usage, power consumption for each GPU. It is a very powerful program for your PC that assures fast and in-depth scanning of your PC to remove leftovers that are usually left by regular removal programs. It works great for broken & stubborn programs and is a great way to keep your system clean. The software comes with an efficient yet simple user interface. 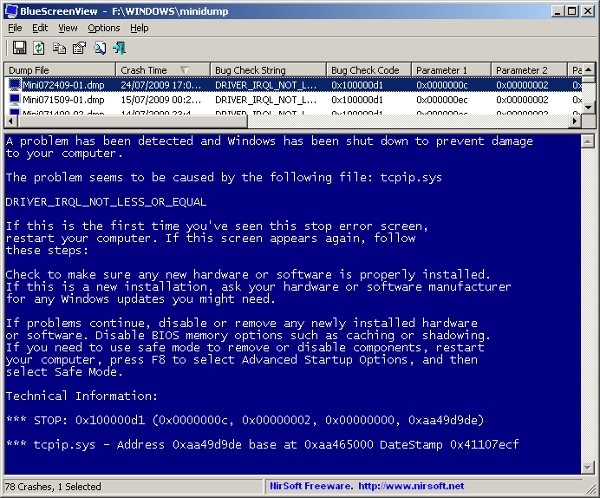 The software scans all the minidump files that are generated in times of “blue screen of death” issues & displays data regarding each crash on one table. You will have information on minidump filename, time or date of crash, basic crash data & details module or driver which led to the crash. You are getting a robust disk utility statistics viewer & cleanup tool meant for popular Windows versions. As it starts, the software will read up the entire directory tree quickly and then would forward 3 useful views- directory list sorted by subtree/file size, treemap that shows the entire content of directory tree & extension list. There is a broad scale of troubleshooting software applications for various platforms. The one you take to must be compatible with your system’s OS as otherwise it won’t work for you. Not every such software applications would work for all operating systems as there are some software applications that only work for specific OS. If you are looking for a good free Windows troubleshooting software, Complete Windows Repair would mean a great choice. This program can handle all major complicated PC problems and will fix any issue whether it’s with Windows firewall, IE, your registry, DVD drives, network, Windows Update, Windows Installer & so on. 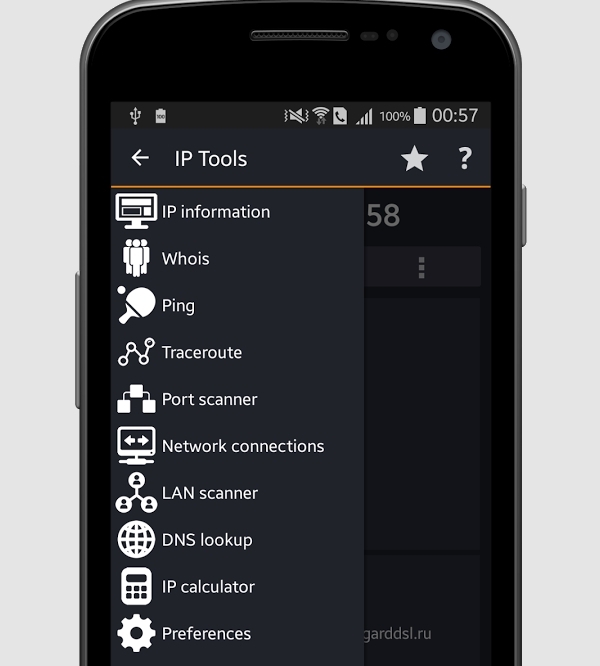 When you are in search of a trusted free Android troubleshooting software, IP Tools would be a great pick. You are getting a powerhouse application here that will offer you detailed insight on network & device, traceroute/ping tools. It can also help with port or network scanning & IP calculator. It’s like your all-in-1 tool for LAN testing. If you want a great free Mac troubleshooting software, why not go for AppleJack. It is reputed as a very efficient utility to clear caches, repair the drives & perform a good lot of maintenance activities on your Mac system. The good thing is that the software runs while booted into the single-user mode that assures maximum access to your system’s resources. As the name suggests, the software helps enterprises (regardless of size) with efficient 3rd-party patch management. It’s enterprise-grade SCUP Catalog offers uniquely simplistic, powered & unrivaled pre-packaged, pre-tested 3rd-party application hotfixes & updates. The software will check the user’s system against latest version of Acrobat, Adobe Reader, Mozilla Firefox, Flash & more. 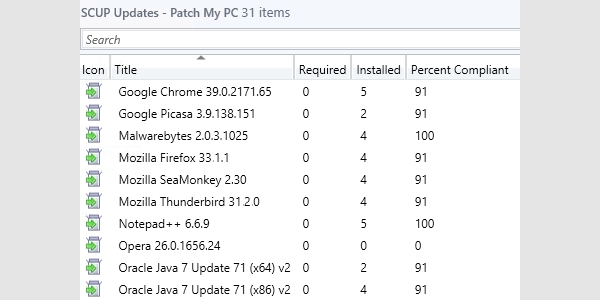 When it comes to the most popular troubleshooting software for 2016, Patch My PC would be a great option no doubt. The tool can easily & quickly identify the out-of-date and unpatched 3rd party applications as well as will help you to find & install required updates. Many times, the problem occurs from outdated software & with this software at your support, you will never have to face such issues. 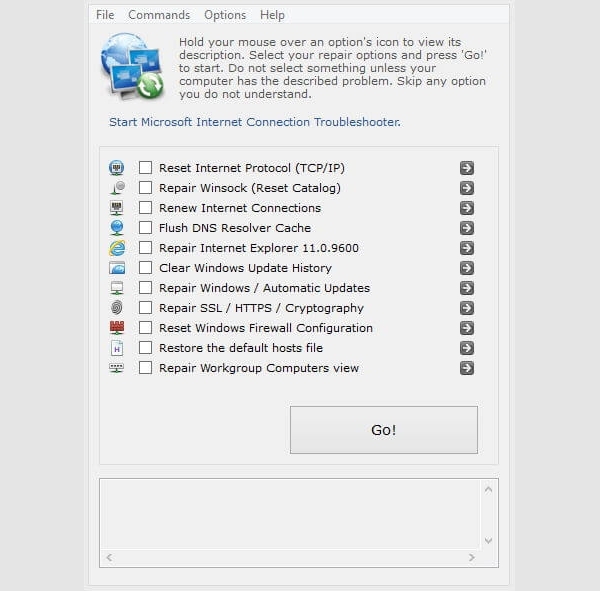 Troubleshooting software, as the name suggests is meant to help with troubles- these troubles could be of your computer or with your internet network. 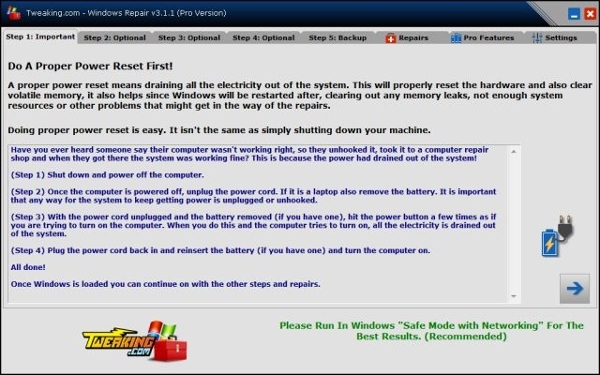 These software tools will work to clear caches, fix drives or any other maintenance task. Then such software programs would also look after if you are facing connection loss in your internet network or if your network is being prohibited from visiting certain websites online. Some of the troubleshooting applications are modeled to fix problems faced by your smartphone system or network. If you are looking to have your system up and running, you must invest in a troubleshooting program. How to Install Troubleshooting Software? Your computer is one of your most important gadgets in this contemporary digital world and you need to have it performing at its peak all the time. The same goes with your internet connection as we are always hooked to the web world for most of the time, be it for business or personal reasons. In such a situation any maintenance issue with your computer or internet connection can create havoc in your life. But the troubleshooting software is a bliss in such situations as these programs guarantee to take care of any problem in your system and network so that you can enjoy an uninterrupted service. The troubleshooting software applications are largely used by IT professionals, government bodies, defense or police forces, academic organizations. But it can also be used by any average conscious user looking for a seamless performance with his network and system. These applications are pretty easy to use with simple intuitive interfaces.